Amazon is here with a great deal offering Autofy Windscreen Wipers & Parts at upto 92% off. 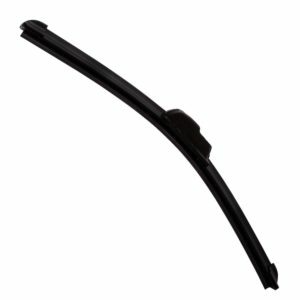 Autofy Wiper Blade is the best quality Wiper blade now available at a very reasonable and low price. Grab it Now..!! How to Buy Autofy Windscreen Wipers & Parts at upto 92% off?